Dentist in Marengo Dental P.C. We are so glad that you are part of our dental family. We want you to feel at home. If there is anything that we might do to better accommodate you and/or your dental experience, please let us know. We practice general and cosmetic dentistry with care towards superior service. We strive to educate, guide and motivate our patients to an optimal level of oral health. Our goal is to instill confidence, health and beauty to each individual smile. Often, your smile is considered to be the most distinguishing feature of your face. Even slight changes in your smile can make a dramatic difference in the way you look and feel. With new advances in dentistry you no longer have to settle for chipped, stained or poorly aligned teeth. Our practice offers a variety of treatment options designed to deal with such problems. We are committed to excellent treatment results in a relaxing and professional environment. In doing so, we want to build our practice on our patient’s referrals. Remember, our best patients are referred by our best patients. We look forward to meeting and facilitating the dental needs of you, your family and your friends. Thank you for coming in and trusting us with your dental health. Dr. Dettman obtained a Bachelor of Science degree with Honors from Loyola University Chicago in 1982. He earned his Doctor of Dental Surgery (D.D.S.) from the University of Illinois in 1986. He opened Marengo Dental with his wife, Dr. Basile, in 1991. 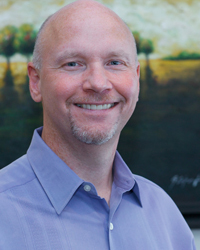 He is a current member of the American Dental Association, Illinois State Dental Society, McHenry County Dental Society, and Marengo Union Chamber of Commerce. 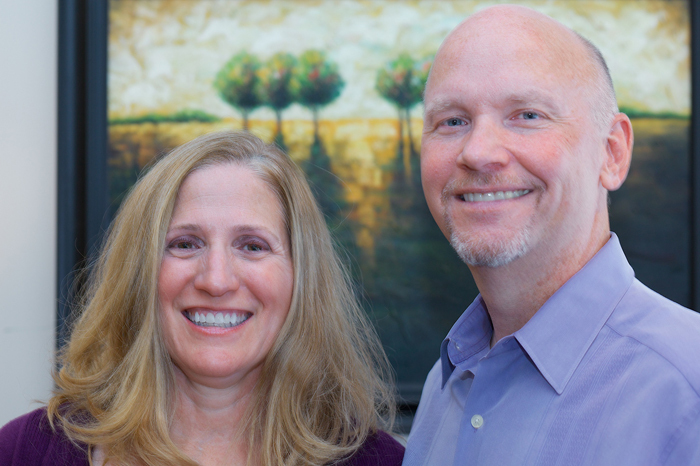 Dr. Basile and Dr. Dettman have been married for 27 years. They have one daughter who is currently studying theatre at Northwestern University. Dr. Basile graduated from Loyola University with a Bachelor of Science in Dental Hygiene and worked as a dental hygienist while going to dental school. She graduated from University of Illinois Dental School in 1987. Her love of dentistry started with her father who is now a retired dentist. She worked in his office all through high school and college and is lucky to have inherited some of his patients. She is a member of the American Dental Association, the Illinois State Dental Society, and the McHenry County Dental Society. She loves spending time with her husband, daughter, and two cats. She also enjoys reading, walking, and shopping. Betty has been in the dental field for over thirty years and still enjoys helping people with their smiles, especially in the Marengo community. She was thrilled to begin working at Marengo Dental in 2013. Betty grew up on a farm in Muscoda, Wisconsin. Since becoming an empty-nester after raising her three children, she enjoys attending UW- Madison Badger football games with her husband. They love to entertain, travel, and spend time with their two shih tzus, Bucky and Toby. Mary Jane attended Elgin Community College following high school to receive a Certificate in Dental Assisting. She graduated from ECC with an Associate of Science in 1987 and Harper College with Trustee Honors in Dental Hygiene in 1989. Mary Jane has worked full time at Marengo Dental since 2001. It is her goal to not only help her patients maintain a healthy smile, but to make their hygiene visits as comfortable and enjoyable as possible. She lives in Marengo with her best friend and husband, Vince, and their four legged daughter, Zoe. In her spare time she enjoys time with husband, walking, baking, cooking, shopping, online for bargains, and eating Mexican and Italian food. Genia obtained her degree in Dental Hygiene from Milwaukee Area Technical College at Milwaukee, Wisconsin. She has worked at Marengo Dental since 2002. She enjoys her coworkers as well as her wonderful patients. She stays current by attending continuing education classes and keeping up with any and all new dental advances. Genia is married and has three wonderful married children. Her nest is never empty because of her seven beautiful grandchildren. Her greatest accomplishment is her family. Nancy graduated from the Dental Hygiene Program at William Rainey Harper College, She has been in the dental field since 1979 working as a dental assistant, receptionist, and office manager. Needless to say, Nancy loves the dental field and enjoys the benefits of educating patients about dental health. She stays up to date by taking continuing education courses. 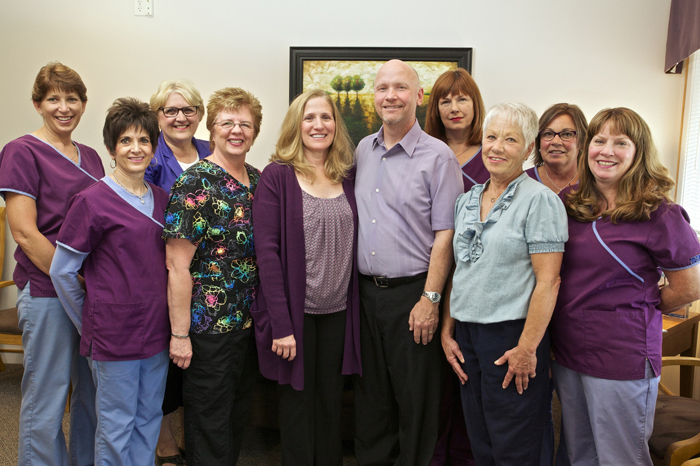 Nancy has been with the Marengo Dental family since 1995. She has three grown children. She enjoys swimming, boating, and traveling to the Caribbean or anywhere else that involves H2O. Kim Graduated from Southern Illinois University in 1983 with an Associate’s Degree in Dental Hygiene. She has been a part of Marengo Dental since 1995 but missed her first day of work due to Dr. Dettman & Dr. Basile’s daughter, Tessa, being born on that day. Kim is diligent in keeping current with all dental issues and attends continuing education courses frequently. Kim is married and has one son who attends University of Wisconsin-Platteville. She lives in Hampshire on a farmette with horses and raises Labrador Retrievers. Maura has been dental assisting since 1982. She has been Dr. Basile’s assistant since 2004 and she currently assists both doctors. Her goal is to make every patient as comfortable during their treatment as possible. She is also in charge of keeping the office up to date with changing HIPAA regulations. Maura loves spending time with her four children and husband. She enjoys traveling to new places and visiting her daughters in Chicago. She lives in the country with her husband and two chocolate Labradors. 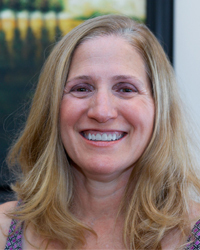 Sue has worked as Dr. Dettman’s chairside assistant for the past 20 years. She also oversees the ordering of the office’s supplies. Sue is married with two adult married children, a son and a daughter, and has one young grandson. She enjoys decorative painting, gardening, reading, and camping. Faith has been with Marengo Dental since January of 2013. When she isn’t at Marengo Dental, you will find her in her studio, painting; Faith is a professional artist. Her works can be seen at The Paint Box Gallery in Door County, WI, various art shows and festivals around the Midwest, and in many private collections throughout the country. She lives in Marengo with her husband, two dogs, two cats, and a parrot named Gladys. Jan is the newest member of the Marengo Dental family! She loves the atmosphere of the office and enjoys working with the patients. Jan has lived in Marengo for ten years with her dog, Carly. She has two children and three grandchildren. She is the Queen of her Red Hats Society chapter, The Sassy Lassies, and a member of The Church Ladies Book Club.